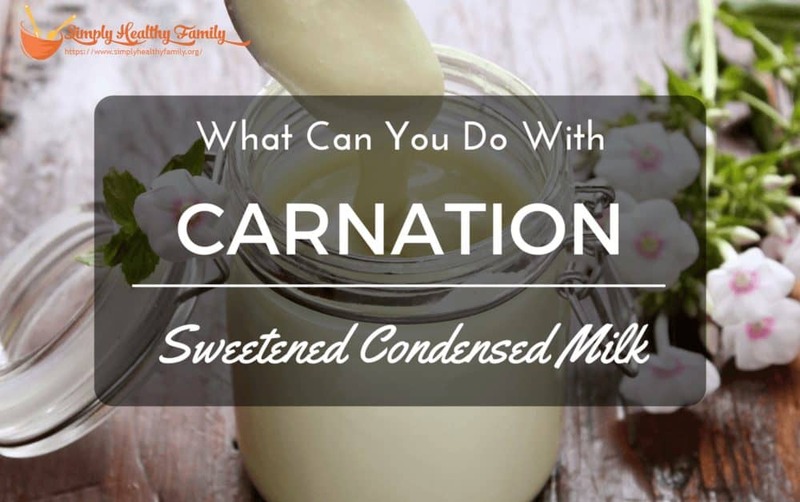 What Can You Do With Carnation Sweetened Condensed Milk? Do you love Carnation sweetened condensed milk, but don’t know what to do with it? Then you have come to the right place, as I’ll be showing you several options on how to maximize the taste of Carnation condensed milk. Just like you, I can’t get enough of its milky, sweet taste. At first, I thought that you can only use condensed milk for cakes. After spending so much time researching on food websites, I’ve finally learned of a lot of options. If you’re eager to find out what they are, keep reading below. 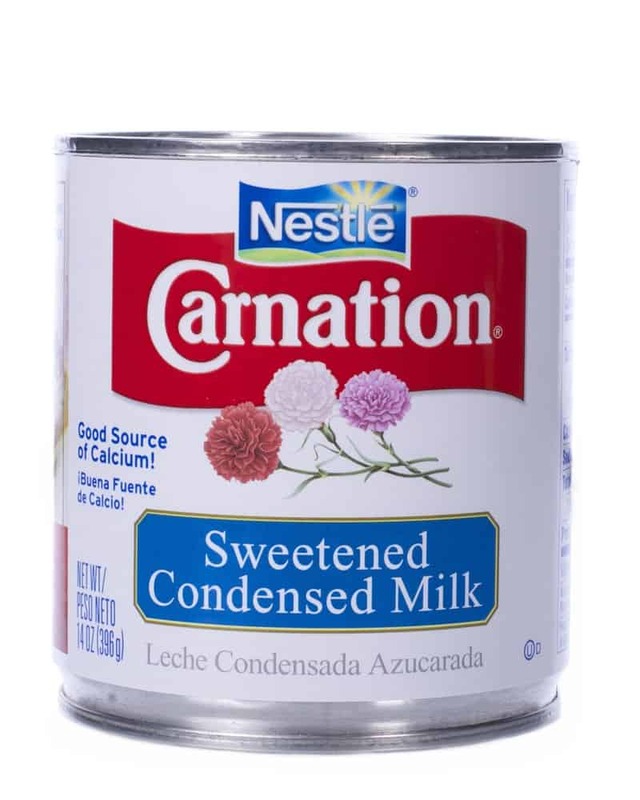 What Is Carnation Sweetened Condensed Milk? Carnation condensed milk is a product manufactured by Nestle. Its sweet and decadent creamy taste makes it an ideal shortcut to create wonderful desserts. This is produced by evaporating about 60% of water from fresh whole milk to make a thick, gooey liquid. Next, sugar is added, then canned in a sterilized can. When left unopened, the condensed milk can last up to two years in the pantry. Once the can is opened, the condensed milk can be refrigerated to last as much as 2-3 weeks. It is no surprise that condensed milk has high calories because it contains a high amount of sugar. One ounce or two tablespoons of condensed milk contain about 130 calories and 22 grams sugar. So if you’re on a diet, make sure that you don’t overindulge with this sweet delight. Condensed milk also contains saturated fat, cholesterol, and sodium. As you already know, saturated fat can be harmful to your cardiovascular health. In comparison to cream, condensed milk is a better choice because it contains less fat per tablespoon. One of the redeeming qualities of condensed milk is its provision of calcium nutrients. You can find about 54 grams of calcium per tablespoon. Condensed milk also offers other nutrients, like magnesium, potassium, and vitamin A. So, What Can You Do With Carnation Sweetened Condensed Milk? Carnation condensed milk can be used in a lot of ways, like sweetening drinks, baking, and making various confectionery desserts. For specific details, let me break them down below. 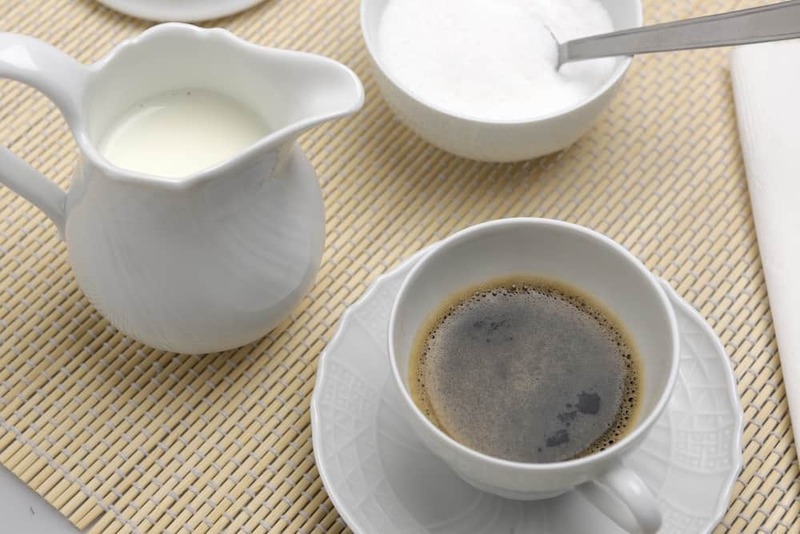 Ditch sugar and sweeten your hot beverages with a tablespoon of condensed milk. You can also try in cold iced tea or coffee. Unlike your regular sugar, condensed milk brings that creaminess to dark caffeinated drinks, like black tea and dark roast beans. To enjoy your fresh fruits further, you can drizzle them a bit with condensed milk. I love to put condensed milk over grapefruits because it balances the sour flavor of the fruit very well. It also goes nicely with cantaloupes because it brings additional sweetness to the fruit’s bland taste. For a grander fruit serving, you can combine several fruits to make a fruit salad. You can use a fruit cocktail or fresh fruits, like bananas, honeydew melon, and strawberries. Just mix the fruits with condensed milk and cream cheese and you’ll get a marvelous fruit salad treat. 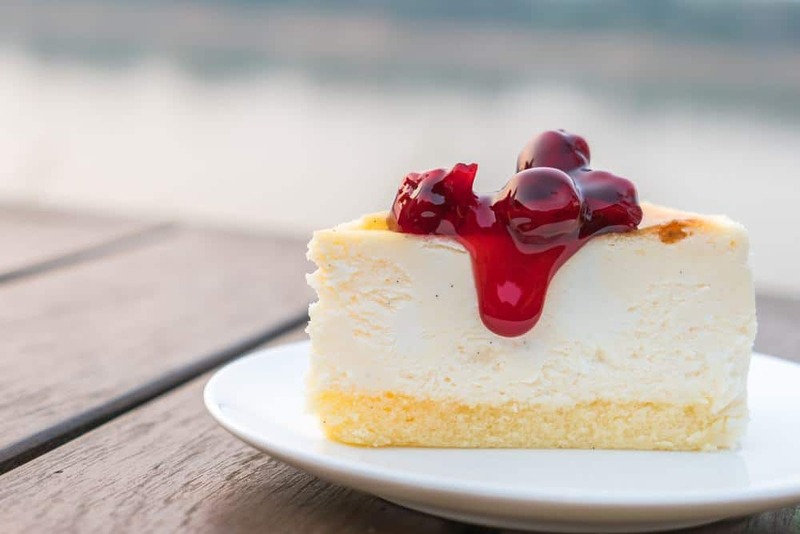 For a delicious dessert, you can use Carnation condensed milk to create a soft strawberry cheesecake. It’s easy to do because there’s no baking involved. All you need are fresh strawberries, melted butter, crushed biscuits, soft cheese, lemons, and strawberry jam. To make, just mix all ingredients together and top with fresh strawberries. Watch how Carnation UK Official demonstrates how it’s done. 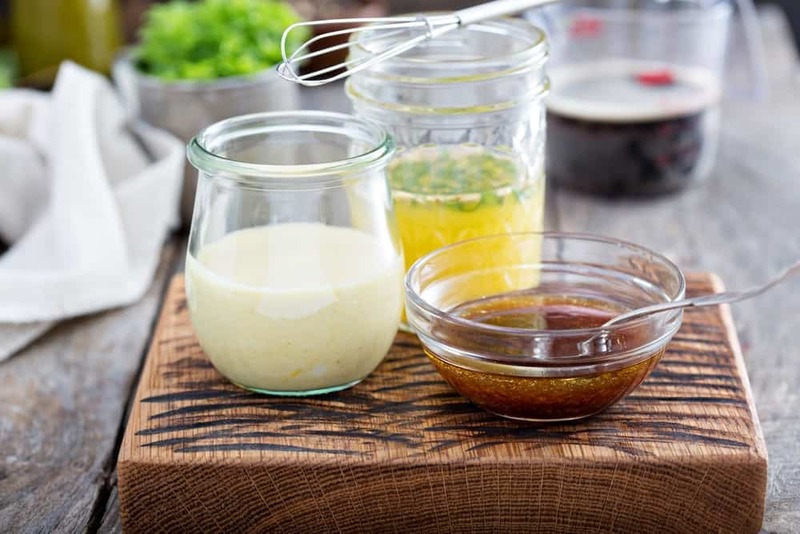 Yes, condensed milk is not only suitable for desserts but it can also be used for marinades. Condensed milk is usually used by Asian-style marinade to bring that creamy sweetness to savory marinades. A basic Asian-style marinade combines condensed milk with the mixture of coconut milk, soy sauce, and seasonings. Another way to make your ice cream creamy and smooth is to add condensed milk. 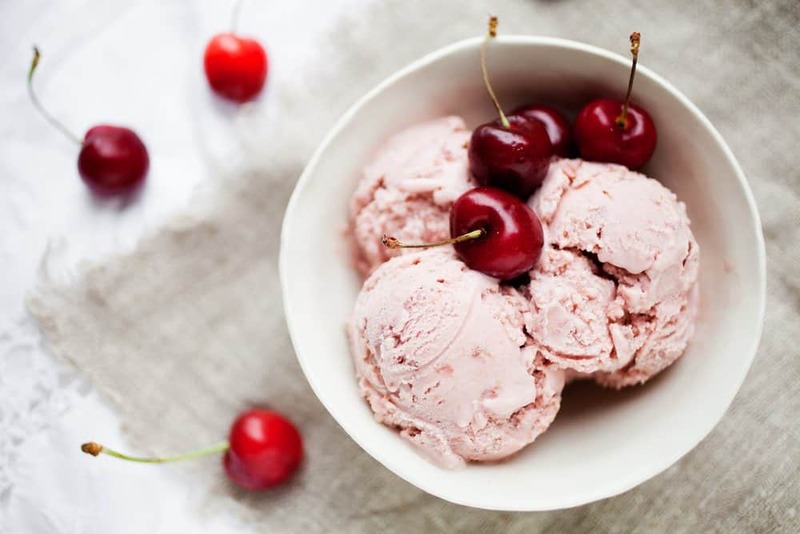 It’s very easy to do because you won’t need an ice cream maker to make one. All you need are your choice of flavors and Carnation condensed milk. One ice cream recipe that I like to do is the No-Churn Ice Cream which combines condensed milk with vanilla extract and double cream. You can also add fruits, like mango, strawberries, and cantaloupe. Carnation sweetened condensed milk is a sweet and creamy making it an ideal addition to favorite desserts and recipes. You can use condensed milk to marinate meat, sweeten beverages, and make ice cream. Keep in mind that condensed milk contains a high amount of sugar and calories, so always watch the amount that you eat. 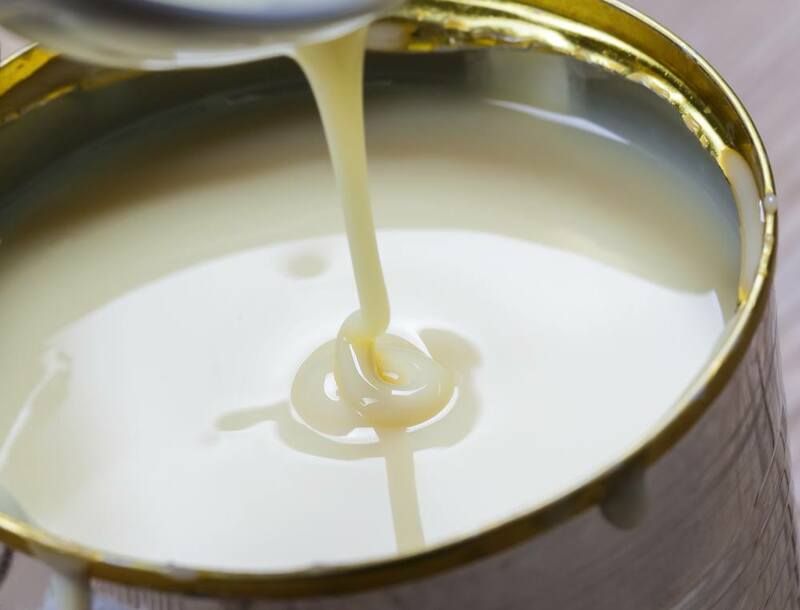 Have you tried making some good recipes with condensed milk? Let us know your thoughts or make suggestions in the comments section below. If you like this article, don’t hesitate to share it with your friends and family by all means. Happy reading!